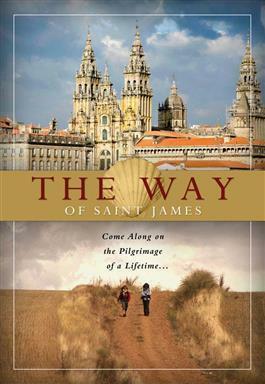 Over the lovely "Camino de Santiago", the Way of St. James, which is the ancient route leading from the Pyrenees to the famous and ancient shrine of Santiago de Compostela, this documentary follows the journey of several pilgrims who differ in culture and religious faith, united only by a mysterious attraction towards the same spiritual destination. Across breathtaking landscapes , we experience a journey that is at once concrete, mystical and metaphorical in a continued alternation between past and present, between the history and legends that have fashioned the destiny of the Way of St. James. This ancient route that concludes at the shrine where St. James the Apostle is buried is the most famous Christian pilgrimage in the world. Now you can take this ancient journey through this beautifully produced film. Please note: This is a documentary film about the Way of St. James. It is not the feature film starring Emilio Estevez and Martin Sheen.